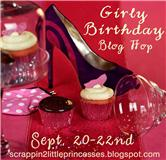 Hello Everyone and Welcome to Sherrie Scraps with Passion and the Girly Birthday Blog Hop. Today Candace from Scrappin' 2 Little Princesses is celebrating her birthday. Happy Birthday Candace!!! Hope you have a wonderful day:) Thanks so much for asking me to participate in your birthday hop!!! We would love for you to join us in this celebration! We will have a lot of fun projects to share with you and some yummy blog candy!! We have a couple of great sponsors for the Blog Hop who are donating wonderful prizes! 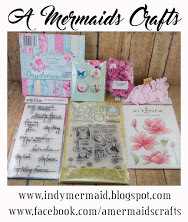 We have a $20 dollar gift card to EAD Designs~ http://stencilwords.com/blog/ up for grabs and $15 gift certificate from www.Pinkbydesignstore.com up for grabs for two lucky winners. In order to qualify for the prizes you need to comment on all the blogs. You have until 11:59 CST on Sept 22 to do so. 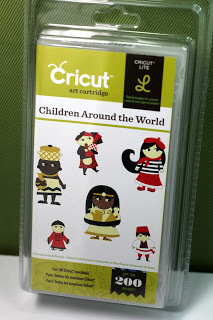 If you have come Elizabeth's blog over at 217 Creations you are on the right track. If you happened to stumble on the blog hop and would like to start at the beginning, you will want to start with CANDACE at Scrappin' 2 Little Princesses. You won't want to miss any of the fun projects or prizes! I have made a 4 x 9 1/2 card and cut this cute little "Birthday Princess" out at 5 3/4 from the Rock Princess cartridge plus her layers. I embossed her skirt with the divine swirls folder and added some pretty red lacy ribbon to give it some flair. I added stickles to the top part of her dress, her bow and her crown. I gave her boots a bit of a shine by adding glossy accents and a few little pearls to girly them up...they are so cute! I added a tag at the top of the card by using the circle and scallop punch from SU and stamped the"you" on it. Then added a banner cut from the Birthday Bash cartridge at 1". I stamped "rock" across the banner piece and added some bakers twine. To finish it up I added some more bakers twine , prima flower and a cute little button. Hope you like it!! So, anyone up for some blog candy???? ** I will choose a winner, via random.org and post the winner on Fri Sept. 23rd****Please note, due to shipping I can only accept USA & Canada entries. 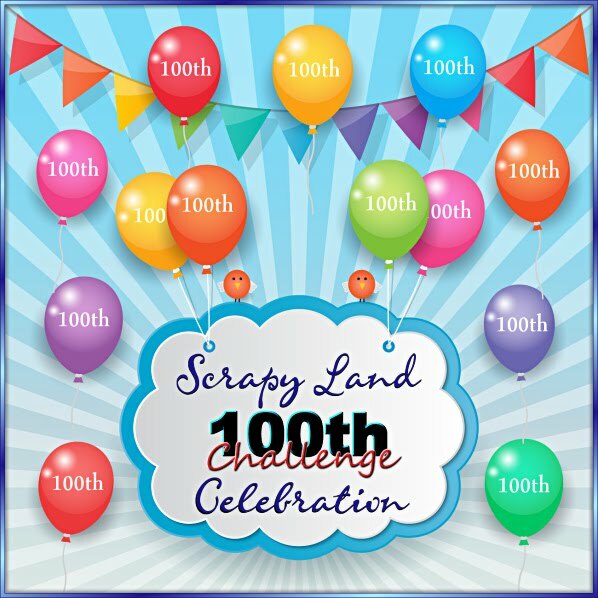 Thanks again for stopping by and checking out my project NOW hop over to my blogger buddy LISA at Pretty Paper, Pretty Ribbons and remember to stop by each blog for more chances to win!! That card ROCKS, Sherrie! So cute! Been a long-time follower...So happy to be in this hop with you! Congrats on all your candy wins too!!!! She is adorable Sherrie! I love her little skirt! Thanks for the nice comment on my post...I appreciate. So cute!! I love the dress on the little girl! Thanks for the chance to win some blog candy too! Oh my....how cute is this? I love those bold colors and patterns! Great little banner and the clothing on your little rocker is fabulous...way cool card! Great card. I love how you added the Stickles and Glossy Accents for added cuteness. I'm a new follower. TFS and the chance to win! Scrappy hugs my dear. Love this card Sherrie!! SO many details! And I am also happy you are helping me celebrate today!!! Thanks! I'm a new follower! This card is so pretty! I love the colors! Oooooo...I love everything about this card!! I am a follower. Thanks for the chance. Thank You for the chance to win that Adorable Embossing Folder. What a cute card! Love the rock princess on it! Oh Sherrie I love this card! That color combo is so fabulous!! All your details are so perfect as always! What a great hop! Hello Sherrie like the card and yes I will follow you. if I win here is my email Mrstrdoug1@gmail.com thanks. Also love the ie at the end of your name. So cute! Black and red go so well together. Love this card!! wow so very cute love colors they all work. the girl is sweet. thanks for sharing and for the chance to win. I always love stopping by to see what you have created. Love this little project, the details and layers are perfect. great card. tfs. i'm already a follower. Such a cute card! I have this cartridge and haven't used it. I guess I need to dust it off now. Thanks for sharing! OMG... that lil rocker is soooo cute!! I am already a follower, thanks for the chance to win. This is one awesome card! I love that girl and the banner! So happy to already be a follower too! Thanks so much! Very cute card! I love the twine on there! I am already a follower. Thanks for the chance to win! That is one Rocking Cute Card!!!!! I love it..thanks so much for sharing! Sherrie, I love your tall girly, rock card. Her boots are fun. This is so super cute and fun Sherrie :) You did an awesome job! I love this card! The colors are great and I love the little rock banner!! Thanks for sharing and the chance to win!! Great card. I love the banner you added along with the colors (especially the stripes on her top). I love the card, the swirl embossing is great, but the lace and the colors are perfect. Thanks for your well wishes. I am absolutely exhausted. I got 2 cards done today, but I don't think we will be home in time for me to be able t enter them into a challenge although I will still post them. I just love this card and everything about it! Awesome job! Im obsessed with twine right now, so I just love that detail! just became a follower! this card is tooooo cute!!! What a fun card!! I am a follower!! Your Birthday Princess is darling. I'm a follower, would love to win! Thanks. Love your card and all the pretty details. I'm a follower. Thanks for a chance to win. Awesome card. I love the banner. Love your card....so cute. I'm a new follower. 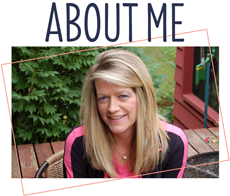 Oh Sherrie, this is my first time to your blog, and I'll be back. I've loved looking at your halloween cards, they're so cute! I'm following through blogger, so I'll be back! Love the long card design. Love your card. She is really cute. So cute! Great colors on this! Cute card! I love the colors, and the banner on top is so cute~! Aww she is adorable... Love the colors. Thanks for the opportunity to win your blog candy. Love her crown and you banner is the perfect touch! I am now a follower. Love this card and this is my favourite colour combination. TFS! I am a follower. Love the card. auntgoogoo at hotmail dot com. I love your card, it's so cute. Thanks so much for sharing it. I am a new follower. Great card, Just made one w/ another girl from that cart. Love yours! I am now a follower. Thanks for the chance to win blog candy. The rock princess is great. Super Cute! I am a follower! Such a cute card. I love it! So far this is my fave! TFS. Very Cute!!! Love the card! TFS!! !